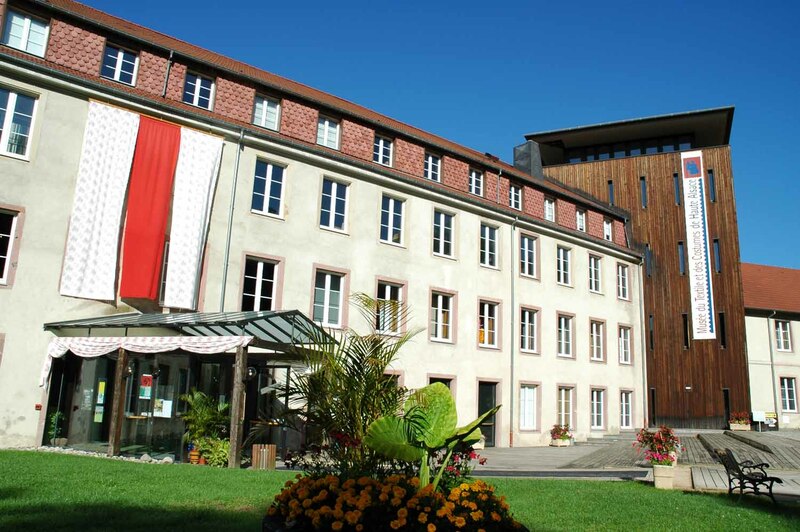 A former royal mill listed as a historical monument, Wesserling Park is a unique witness to the textile industry in Alsace. 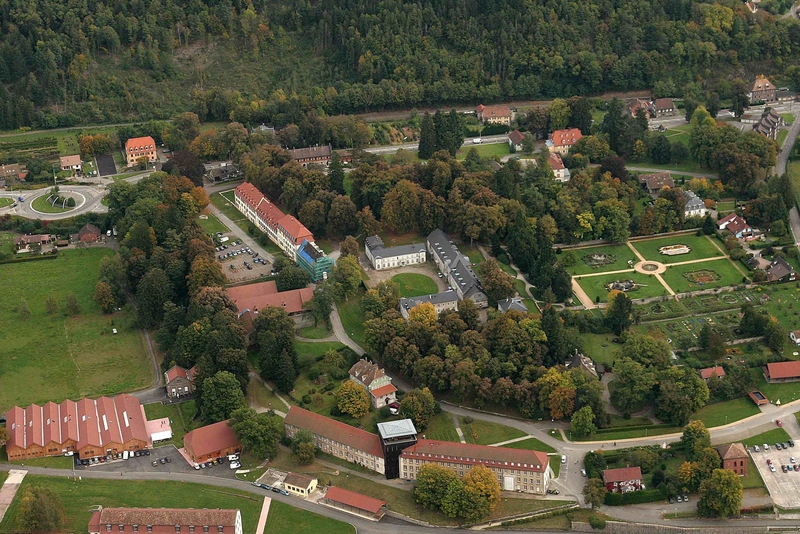 It is made up of 4 magnificent gardens together with a chateau, mansions, a farm and the Textile Museum. Wesserling gardens are among the most beautiful in Alsace. Here you can discover an English garden, Mediterranean terraces, a French garden and a kitchen garden which is a contemporary replica of a 20th-century allotment. 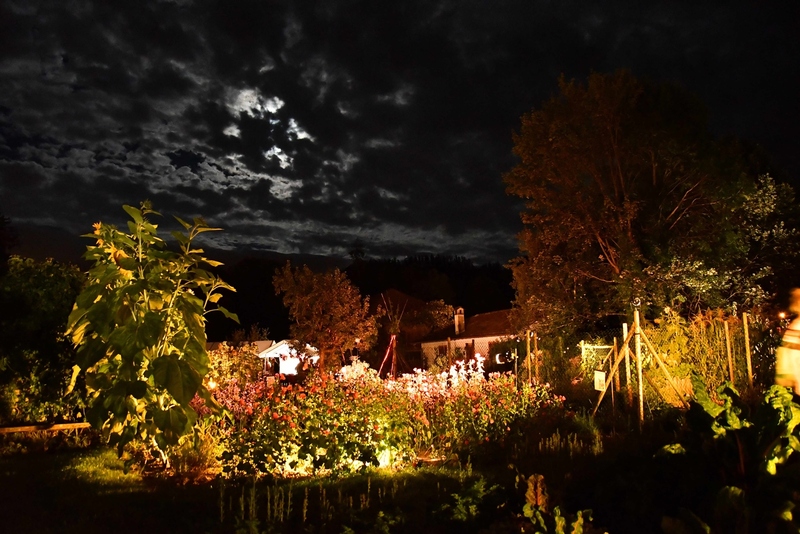 Every summer, the Festival of Hybrid Gardens gives seasoned artists and students the opportunity to create temporary works of art with plants on the theme of textiles, using vegetables, fruit, textile plants, herbs and flowers. Dates and times : Open Tuesday to Saturday from March 29th to June 6th und from October 5th to December 30th from 10am to 12pm and from 2pm to 6pm, Sunday and bank holidays from 10am to 6pm. Open every day from June 7th to October 4th from 10am to 6pm..Closed in January, February, March, on November 1st and 11th and on December 25th and 31st.